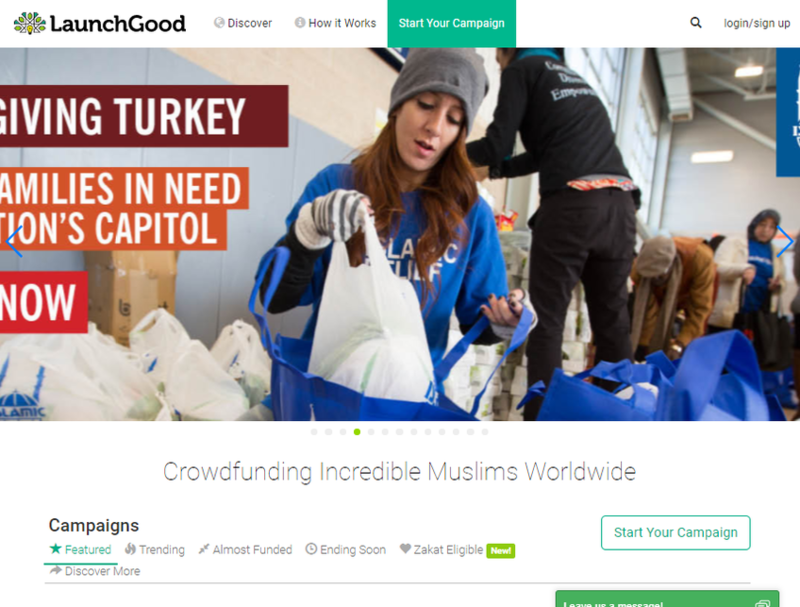 LaunchGood was started as a community to revive that spirit of creativity and entrepreneurism that elevated Muslims globally for centuries. It is a place to support great ideas in the community and also challenge theirselves to think bigger. It is a network that insists the ummah is still alive in their hearts, that they are connected no matter where they are.